Public sector tendering opportunities are a valuable way to secure new business, with hundreds of local contracts published every week in every sector, from healthcare and IT to construction and transport. Many local authorities, NHS trusts and government departments now handle procurement electronically to save money and time as well as ensuring compliance with the latest regulations. 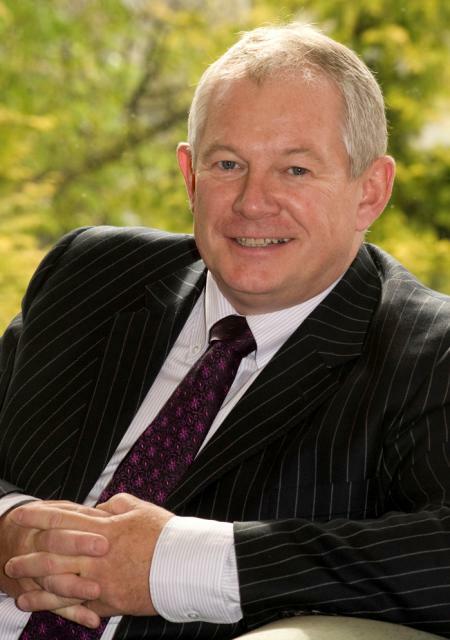 It is therefore vital for businesses to ensure they do not miss out on any potential opportunities in their own local area, throughout the UK or mainland Europe, according to Tim Williams, managing director of electronic tendering specialist Millstream, which runs the Tenders Direct and myTenders websites. “The days of the printed version of the Official Journal of European Union are long gone and there is no effective way to keep track of all the opportunities without using an online system, particularly in today’s fast-paced world of business,” said Tim, whose company recently won a contract to run the national procurement portal for the Welsh Government. Tenders Direct was established by Tim in 1992, to make it easy for subscribers to find information on public contracts.